Vienna, 1793. A desperate Countess, pennyroyal tea and a mysterious visitor with a killer bite. Being a woman is bloody business. 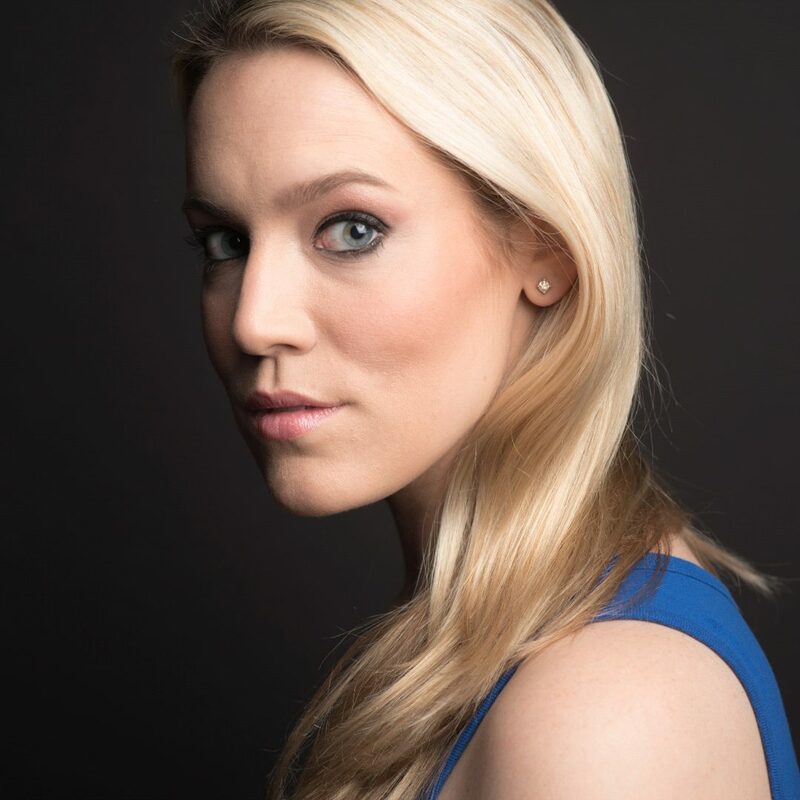 Brianna Keller is a playwright from New Jersey, whose plays have been seen in New York, New Jersey, Connecticut, California and West Virginia. Plays include THE THIRD BRIDE, SOME THINGS YOU SHOULD KNOW and PORCH PAST (Heideman Award Finalist). She is a proud member of TWU Local 764 IATSE and The Dramatist Guild. BA: Marymount Manhattan College.